Wat is dit voor site? Wij zoeken de goedkoopste boeken op internet. 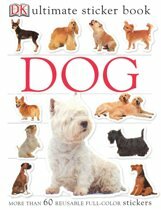 Maisy's Snuggle Bookvonden we het goedkoopst op Bol.com voor €0. We hebben gezocht in nieuwe en tweedehands boeken. Rechtsonderaan de pagina kan je het boek direct bestellen	via Bol	.com. 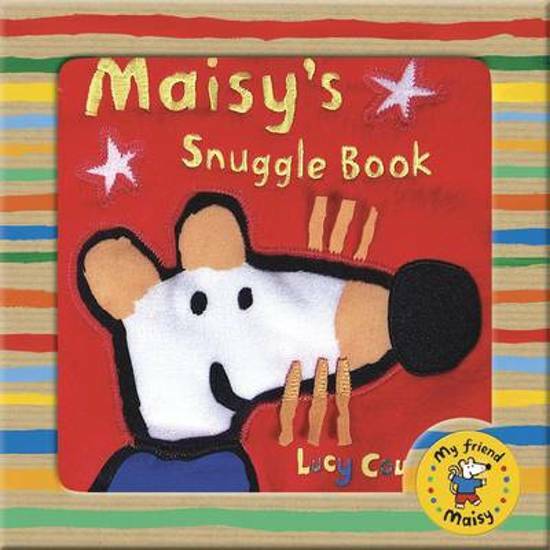 Maisy's Snuggle Book - the softest, snuggliest under-the-blankets companion. This soft, snuggly book, with cushiony padded pages in bold, bright colours featuring Maisy and all her favourite friends, is baby's perfect first book. Ideal for a parent and baby to share at bedtime - or any time - Maisy's Snuggle Book is a comforting, tactile and special introduction to the pleasure of books. 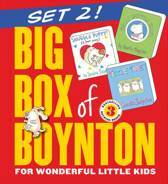 This title is the perfect - and perfectly original - gift for any baby.